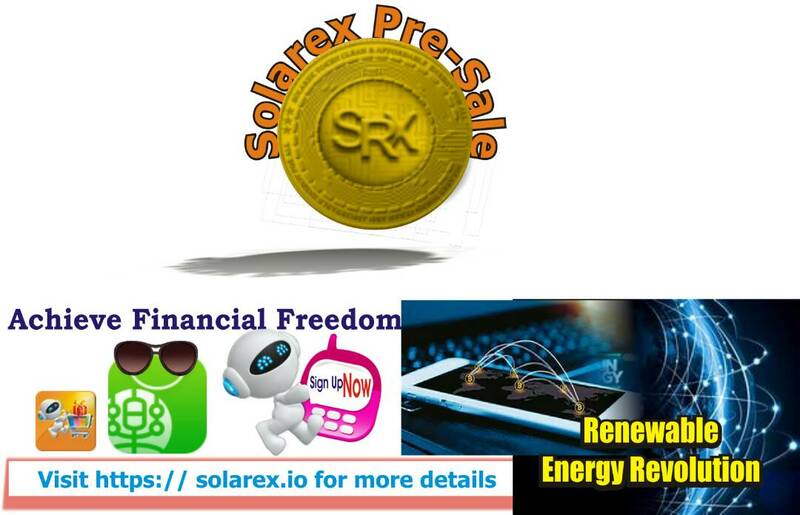 The solarex token remains one of the best cryptocurrency token in the market till date. What makes it an in interesting prospect is the fact that the cryptocurrency market is becoming a beehive of activity with lots of coins and tokens entering into the market and opening up new opportunities for smart crypto investors. 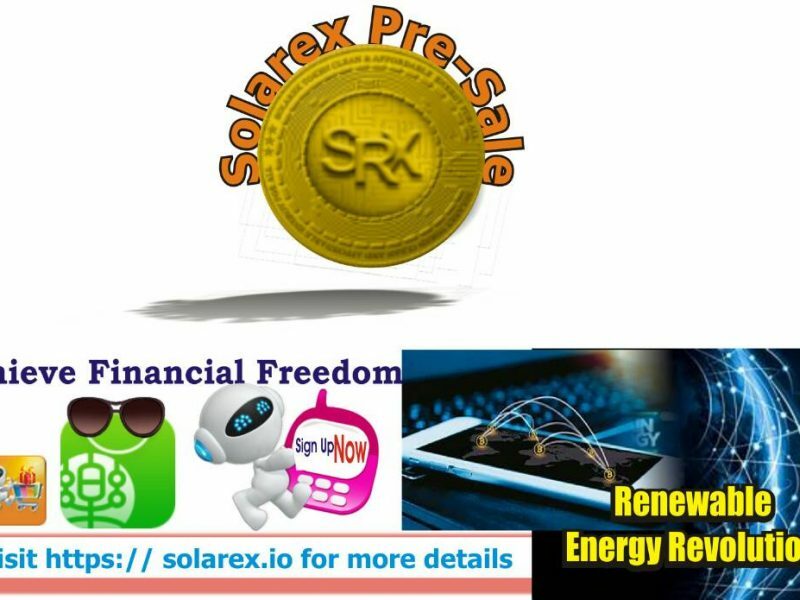 One of such opportunities is currently been provided by solarex token. 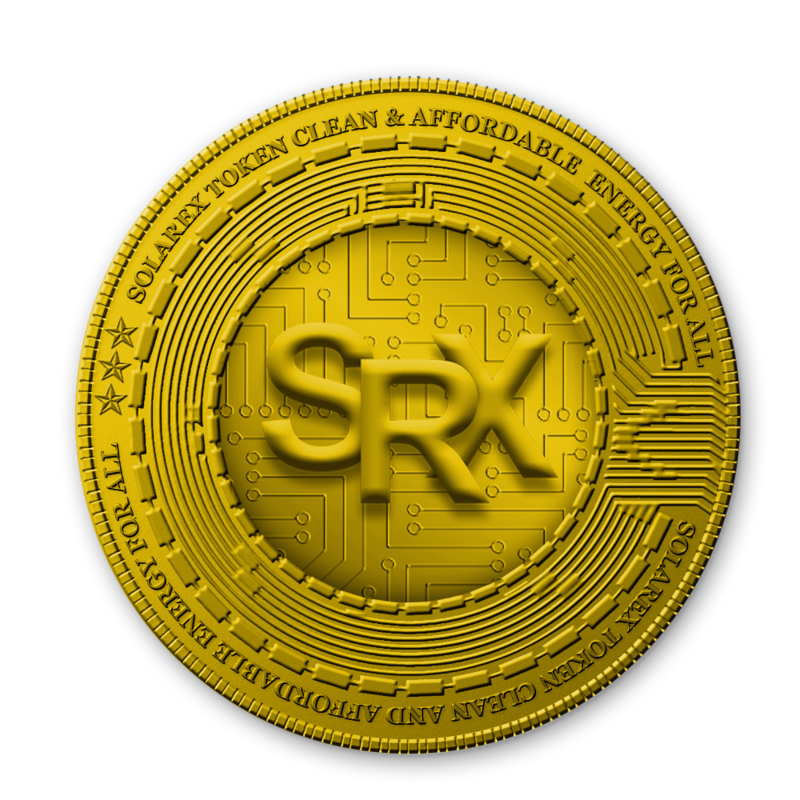 The solarex token is undoubtedly predicted to change the renewable energy market in Africa via it’s Powering Africa Project which has lots of potential to address the acute energy deficit in Africa. The Solarex token is an innovative off grid Solar Energy solution technology that is hinged on the Blockchain technology. A utility token issued by Africa Blockchain Research Council (ABRC), a holding company of Auto Republic Ltd, UK. The token has the potential of giving access to the services provided on the solarex platform. One of the amazing benefit provided by the solarex platform via its Pre-Sale, is the fact that the solarex token comes at a bargaining price of just $0.05 per token. This is an opportunity too good to be ignored, as the price would definitely rise when the token is placed on external exchanges 14 days after the end of ICO. The 20% bonus that comes with each solarex token purchase also makes it look very attractive for token holders and investors alike. The process of registration, funding and purchasing the solarex tokens have been made absolutely seamless for users. Next Post Next post: What makes the solarex token a valuable and unique token?